A day after the Income Tax department recovered Rs 10 crore cash during raids conducted at premises linked to Karnataka Congress minister DK Shivakumar, searches are still continuing at the leader’s Safdarjung residence in Delhi, reported ANI. The searches are in connection with an alleged tax evasion case. 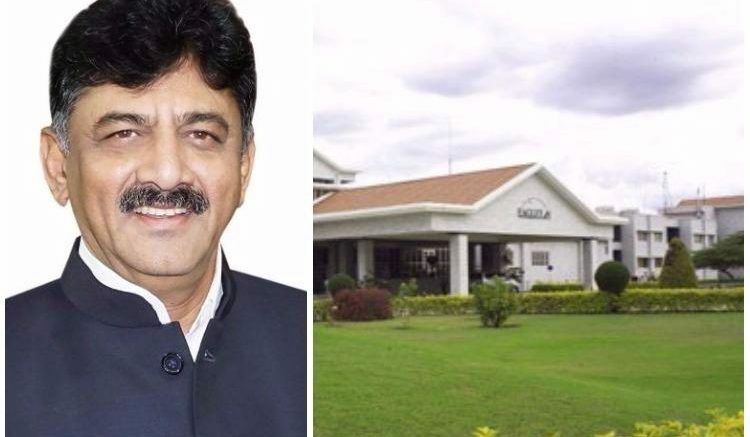 A political storm had erupted Wednesday when the Eagleton Golf resort in Bengaluru, where Shivakumar is overseeing the stay of the 42 Gujarat Congress MLAs, was among the 60 premises that were searched by tax officials in connection with the case. The Congress questioned the timing of the raids and asked BJP why the resort was targeted where the Congress MLAs were holed up to avoid being poached by the BJP in their home state especially ahead of the August 8 Rajya Sabha polls. The Congress, which rules Karnataka, disrupted parliamentary proceedings in the Rajya Sabha and staged a walk out of Lok Sabha on Wednesday. However, Arun Jaitley, the Leader of the House in Rajya Sabha, denied any connection of the raids with the Rajya Sabha election. “There has been no search (operation) at a resort… nor has any Gujarat MLA been searched by the department… there has been no contact (of the tax department) with them,” he said.“It is true, a search has been conducted on a minister of the Karnataka government and his associates… The man whose house was being searched reached the resort. 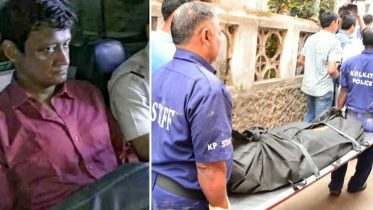 Since a person continued on who was raided had to be confronted with the recoveries made from his premises, the tax department personnel got to the resort where he had been hiding. He was taken from there to his house. There is no tax department official at the resort,” he added. On Wednesday, the minister’s homes in Bengaluru, Chennai, Delhi, his constituency Kanakapura and properties belonging to his brother and Congress MP DK Suresh were also searched by tax officials. The Congress minister had declared wealth of Rs 251 crore in his 2013 election affidavit. Be the first to comment on "Delhi:Income Tax raids continue at Congress minister DK Shivakumar’s Delhi residence"